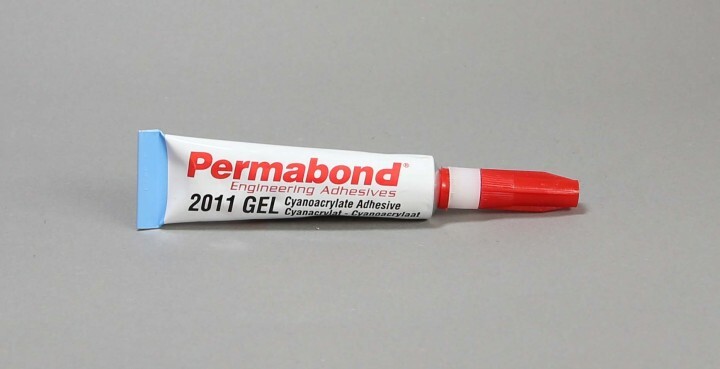 Permabond 2011 | Special Glues | Glues | Mediums, Binders & Glues | Kremer Pigments Inc.
Adheres skin and eyelids with seconds. Keep out of reach of children. Customer evaluation for "Permabond 2011"